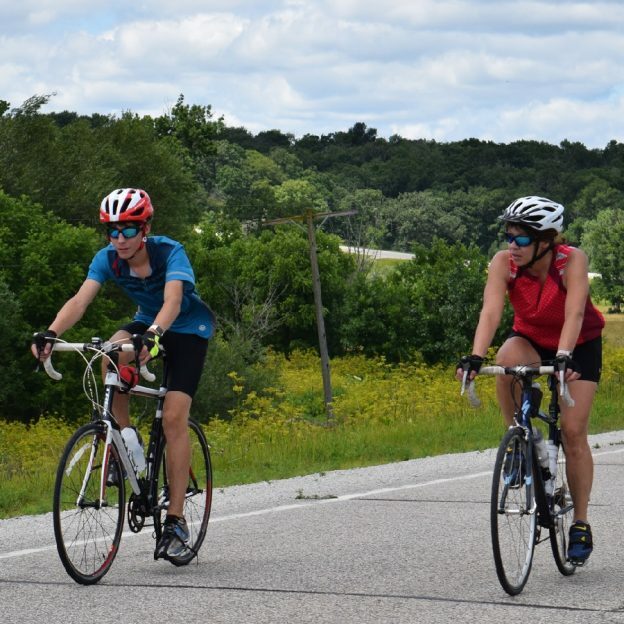 If you are yearning to explore Southeast Minnesota’s Bluff Country there’s a couple more openings for the Root River Bluff & Valley Bike Tour next weekend, July 7, 8, 9, 2017. Thanks for Viewing Our ‘Bluff & Valley’ Pic of the Day! This entry was posted in News and tagged #nextbikeadventue, free bike maps, Laensboro MN, Minnesota Bike Guide, Minnesota Bluff Country, Minnesota trails, Peterson MN, Preston MN, Root River, Root River Bluff & Valley Bicycle Tour, Rushford MN, Southeast Minnesota on July 1, 2017 by Russ Lowthian. 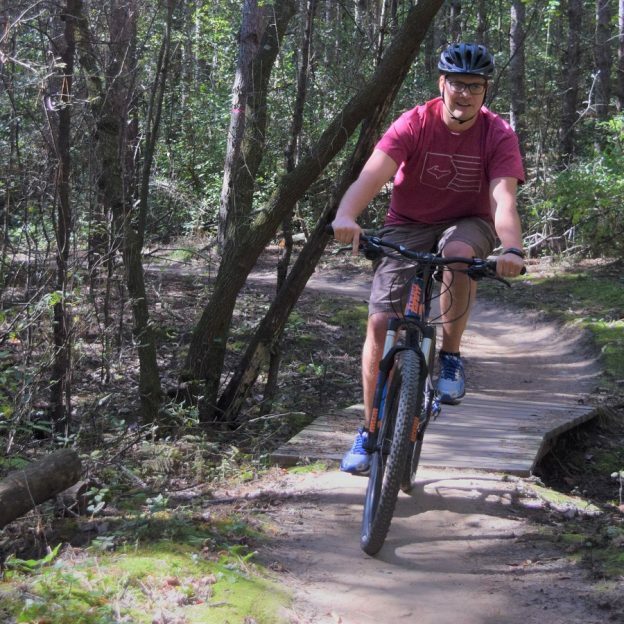 What better way to start your week then a Monday morning mountain bike ride in the woods for your #NextBikeAdventure. With warm, sunny summer weather ahead you will be glad you did. 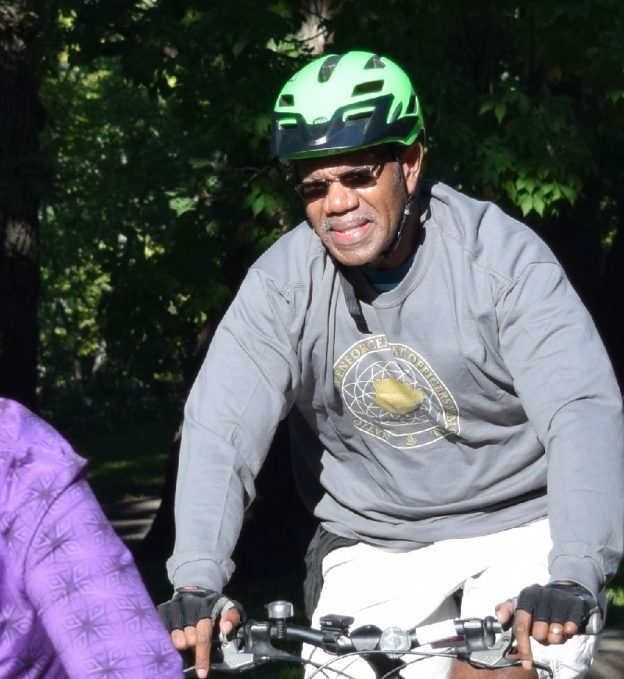 Only in Minnesota you can ride portions of the upper Mississippi River Trail (MRT), enjoy the paths and trails around the states 10,000 lakes or hit one of the many mountain bike trails here. View more in the latest Minnesota Bike/Hike Guide. This entry was posted in News and tagged #nextbikeadventue, Biking Lakeville MN, free bike maps, Lebanon Hills Regional park, Minnesota Bike Guide, Minnesota trails, Monday morning ride on June 12, 2017 by Russ Lowthian. On this Memorial Day remember the veterans who served our country, then get out and ride with family and friends on your #NextBikeAdventure. 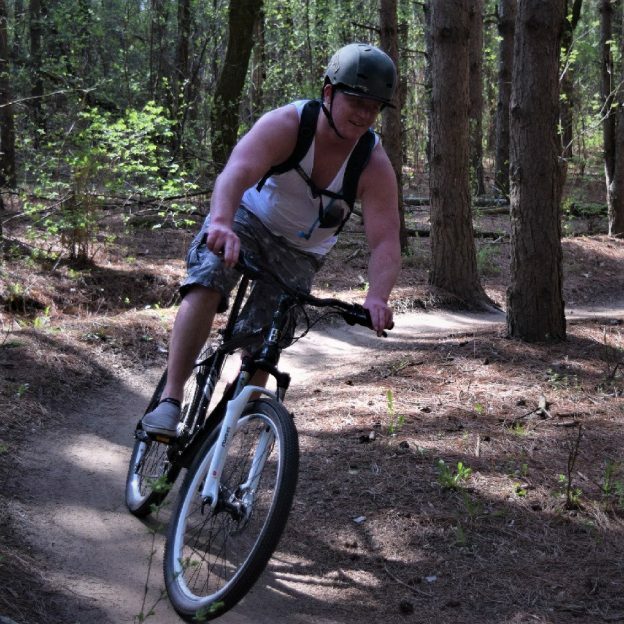 This entry was posted in News and tagged #nextbikeadventue, bike, family ride, mountain bike, patriotic, road bike, Veterans on May 29, 2017 by Russ Lowthian. 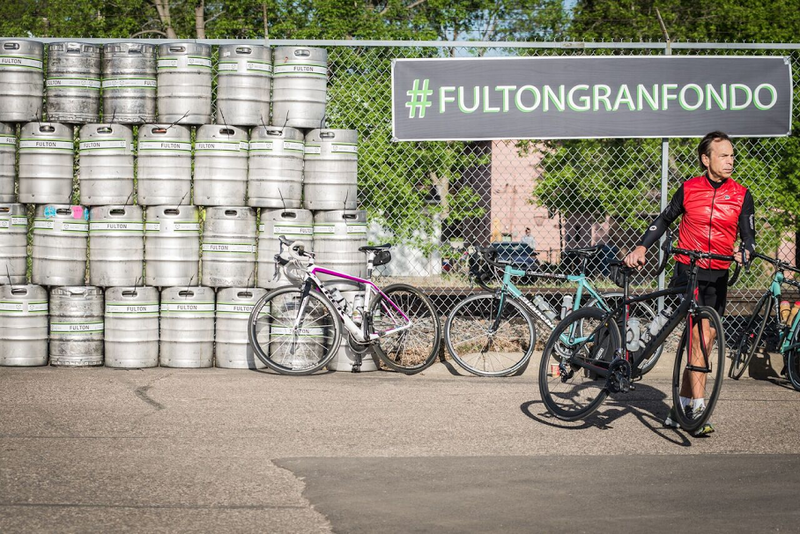 Join the fun at the 4th annual Fulton Gran Fondo, an event of bikes, bands, and beer. Both the long and medium routes depart in the morning of May 6th from the Fulton Production Brewery, in northeast Minneapolis. This year, both the 100 mile “Gran” and the shorter 45-50 mile “Medio” Fondo will be offered. The Gran Fondo starts at 9:00 am and the Medio starts at 11:00 am. A free block party begins from 1:00 pm until 9:00pm and is open to all. One highlight of the days activities includes the unveiling of a Session IPA, called Hopstar. Plus, Fulton’s favorite brews and the “Highplains Grifter” beer cocktail will be returning. While still working on building in 2014, what is now our Northeast Minneapolis production brewery (as if we didn’t have enough to do already), we came up with the idea of putting together a bike ride. 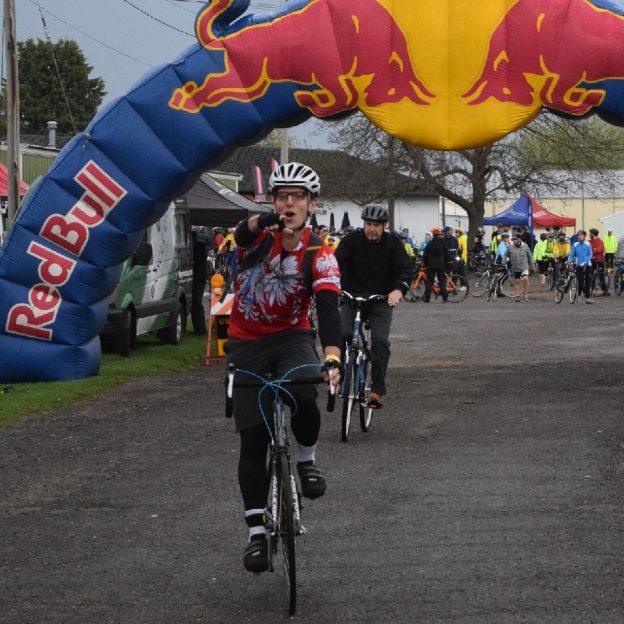 More specifically, a century ride with a celebration at the finish line. Many of us were and continue to be avid cyclists. Our taproom in downtown Minneapolis was a frequent stopover for many of those commuting to/from work and has continued to be a weekend destination for those on a bike. 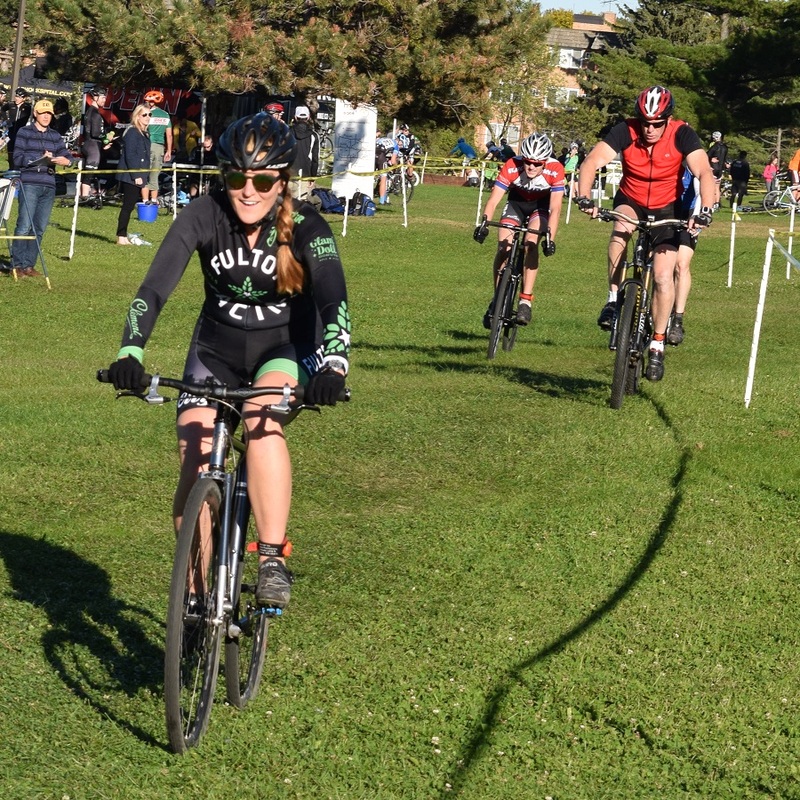 Partnering with our friends at All-City Cycles, we also created the All-City X Fulton cyclo-cross team. Now fancying ourselves not only a bike friendly brand, but also a bike forward part of the community. The first year of the Fulton Grand Fondo, we had hoped (between staff, friends and family) to get a couple hundred riders. Much to our surprise, we ended up with 600 cyclists who registered. We quickly learned how passionate, dedicated and fun our new cycling (and drinking) buddies were. We called the day a success and promised to do it again. 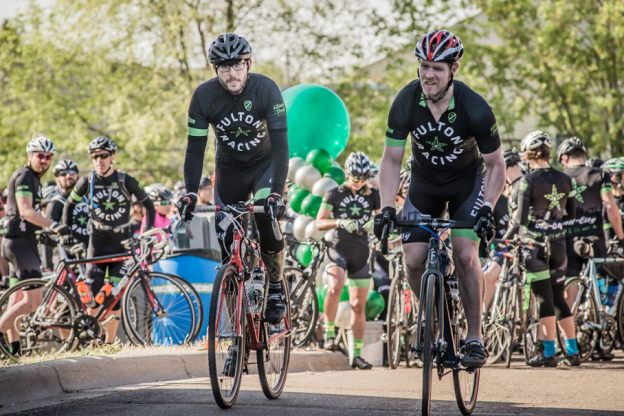 Fast forward three years and we’re proudly hosting our 4th annual Fulton Gran Fondo. In the past few years, we’ve added a Medio (45-50 mile) route. We have also built up an incredibly dynamic and entertaining block party to welcome everyone back at the end of the Fondo. We’ve donated thousands of dollars to local charitable partners, while never going thirsty making it happen. At the block party this year, we’re excited to announce the launch of a brand new beer, Hopstar, which will be served alongside Fulton’s other favorites like Lonely Blonde, Sweet Child of Vine, 300 Mosaic IPA, and our Standard Lager. 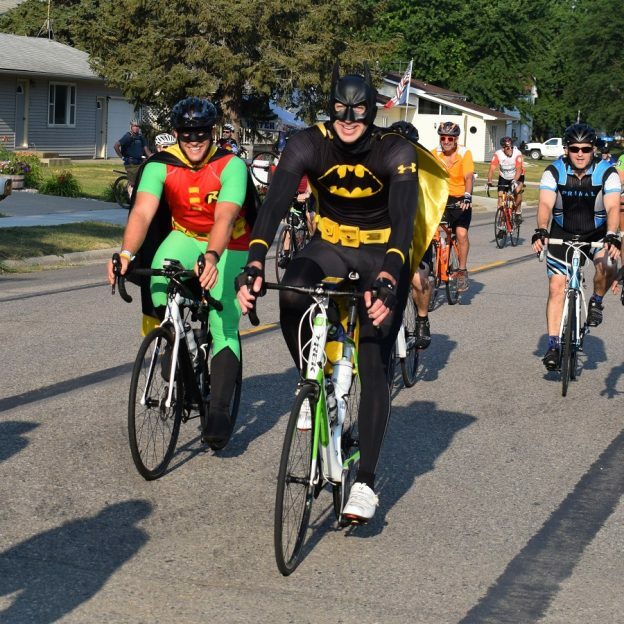 Registration for this year’s ride is open through the end of April and you can sign up for either the 50 or 100 mile route by following this link​. For those who are​ out to cheer on the riders, are on the injured list, or simply just want to relax that day, we’ve got you covered too. The Fulton Gran Fondo block party is free to attend and begins a few short hours after the first mass start. This year’s musical lineup is the finest we’ve created yet featuring: Catbath, RLGDPPL, Posh Lost, Koo Koo Kanga Roo, Monica LaPlante and Dem Atlas. 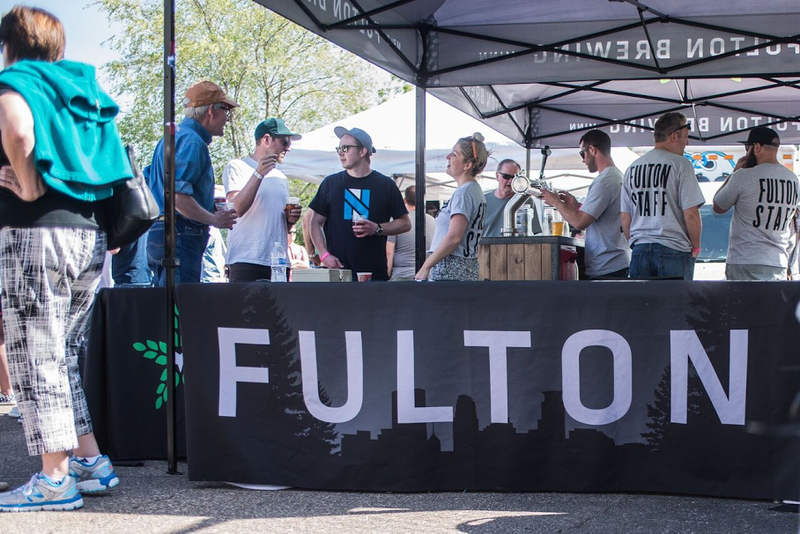 Plus, “Camp Fondo,” a Minnesota Chef Camp, will provide a curated space for food, activities, and a selection of Fulton’s community partners for all to enjoy. We hope you’ll join us Saturday, May 6th to celebrate cycling, good food, and great beer at the Fulton Gran Fondo. 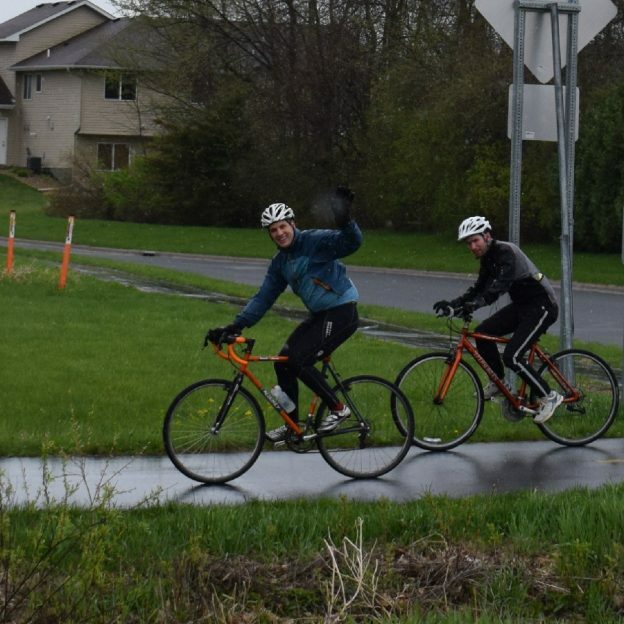 This entry was posted in News and tagged #fultonbeer, #fultongranfondo, #nextbikeadventue, #onlyinMN, All-city Cycles, Beer, biker chick, Bikes and beer, cycle cross, Fulton Production Brewery, gran fondo, Northeast Minneapolis on April 2, 2017 by Russ Lowthian. Have you conquered any huge obstacles recently? Well it’s Triumph Tuesday, so it’s time to celebrate all your accomplishments and set your eyes on the next prize. Is one of them planning your #nextbikeadventure on #TriumphTuesday? 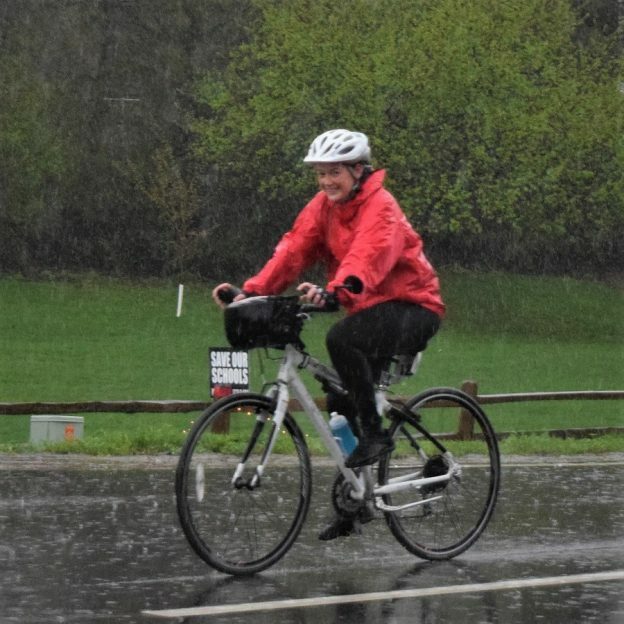 Here in this photo above is a cyclist riding out on the Minnesota Ironman Bicycle Ride last year. Is this year’s ride on April 30th a part of your plans. #BraggingRightsGuaranteed. View the new Minnesota Bike/Hike Guide and remember to register for the Root River Bluff & Valley Bicycle Tour, also. 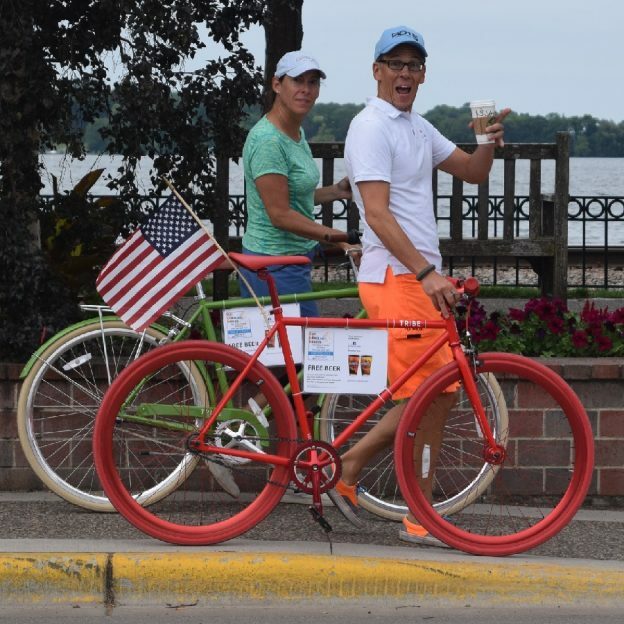 This entry was posted in News, Picture of the Day and tagged #braggingrightsguaranteed, #DestinationWaconia, #nextbikeadventue, #onlyinMN, #TriumphTuesday, #trumptuesday, bike maps, Minnesota Ironman Bike Ride, MN Bike Events, MN Bike Guide, Waconia MN on January 24, 2017 by Stephanie Hunt.